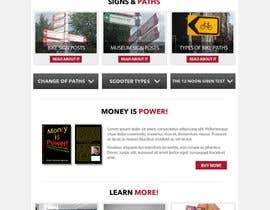 We need a design for three page website. 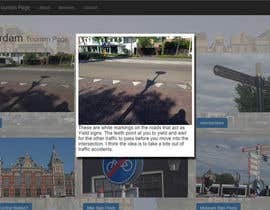 The first page is a simple Amsterdam tourism page with images and text blocks giving helpful tourism information as a "click-bait" page to draw in the visitors. Page two is also simple but have an item for sale. My first book "Money is Power! How Practice Makes Profits ~ Mastering the Stock Market" is about to be published and this page will have information about the book and some samples pulled from the book and allows the clients to buy the Kindle version or a softcover printed version with shipping based on weight and destination. 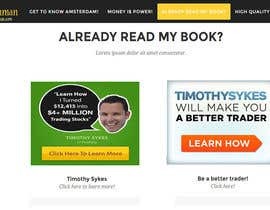 We also need affiliate links for Tim Sykes included in the book page layout and encouraging the visitors to click them. 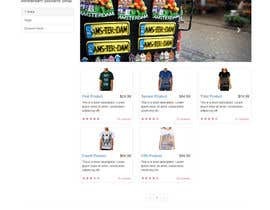 The third page is a classic T-shirt e-commerce page. We will be offering new designs and the page must be easy to update and increase stock items. We offer unique silk screened designs applied with a heat transfer allowing the clients to pick the colors, style and sizes of the shirts they wish to have any of our designs on. Attached is a long tourism page text in word. Various text blocks, not all have images yet. Attached is a Mac zip file with tourism images, mostly labeled with the text block names. Attached is the cover from my book. The building of actual site is not required at this moment - only design needed. 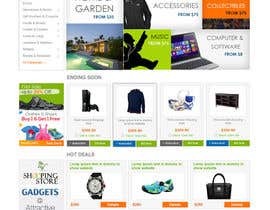 But the preferred technical solution the design will be implemented on is Wordpress plus WP E-commerce plugin. Although, recommendations of other technical solutions are welcome. T-shirt page must be easy to maintain and add / remove designs, control inventory and alert when a certain color, design or size is running low. Integrated shopping cart and checkout using paypal as well as the Dutch Ideal system preferred. We are already set up for both. Shipping needs to based both on weight and item size as well as destination. i.e. if a client buys four XXL shirts, that may not fit in the same shipping options as four baby outfits. Clear and easy to navigate and use is also very important. We have someone maintaining the website who will build the actual site. The resulting design should be handed over as PSD files and/or some other system of describing website designs. This needs to be agreed on before work begins to ensure that we are comfortable with this. Thank you all for your efforts and creative energies!! 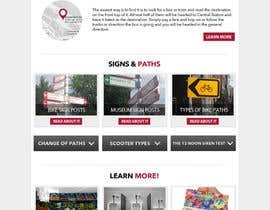 There is an overall website flow / message. 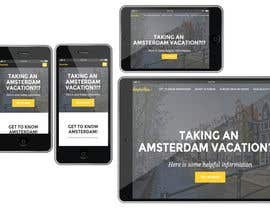 1) taking an Amsterdam vacation?!? Here is some helpful information! 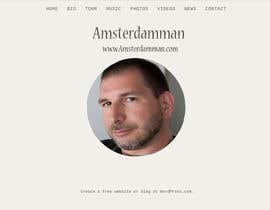 2) can't afford a Amsterdam vacation! 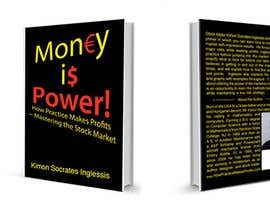 Then you should read my book and learn hot to trade the stock market or at least understand what your financial advisor is saying 3) already read my book? Then you are ready for some serious trading lessons from very experienced traders on [login to view URL] 4) Now you ARE ready for that Amsterdam vacation?!? Can we offer you some high quality clothing for your trip? I have used neuvo std on the blog page, i would edit the rest of the pages to meet your needs. :) will do! 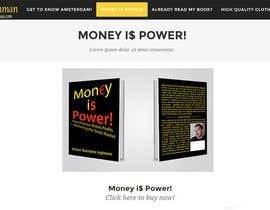 please see the added text to end of brief about the book and affiliate page as well as the general conceptual flow of the pages and site. but you can add just the first page when it is done!